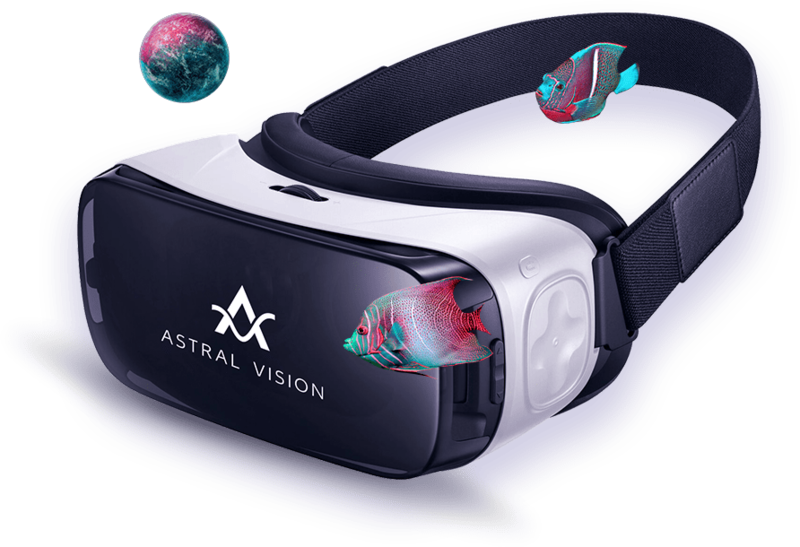 The branding for Astral Vision included a new logo and some marketing materials – an email, a one pager, and a presentation. The main challenge here was to create a highly distinctive, easily recognizable logo that would also look excellent on the face of the virtual reality headsets. So, we took the A letter as a base and complemented it with curvy line that would symbolize ride experience. The logo is quite minimalistic, but bright colors compensate it and give a wink at fun and entertainment. As for color palette we chose magenta, purple, dark blue and added a basic black. These colors are associated with bright emotions and unusual experience – just like Astral Vision’s purpose is. Also we proposed such typefaces as Idealist Sans for common texts and Lato Regular for any information that Astral Vision team wants to highlight. Our client needed a website that loaded quickly and smoothly, with a simple structure that could convey its most vital information in an “elevator pitch” style. In this instance, a single page website met all of the client’s needs. And we did it. On one hand, this landing is bright, full of videos and animation that show the product – the solution for amusement park rides. On the other, Astral Vision works with a B2B segment, so the information should be clear, well-structured, and trustworthy. Keeping that balance was the key challenge for us. Talking about design, we used playful images with a gradient created from our color palette and icons to make the information more accessible to the readers.